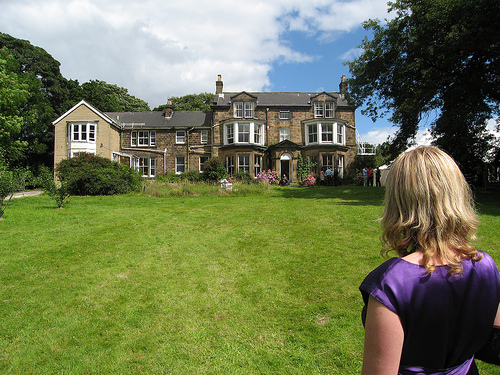 Join us for a weekend of Yoga and friendship in the wonderful grounds of Unstone Grange. Located in rural Derbyshire, Unstone Grange offers the serenity of the countryside but is only a short drive from Sheffield and Chesterfield. Public transport is also available. We will explore natural movement, asana postures, breathing exercises. meditation and relaxation throughout the weekend, allowing free time also for exploring the local countryside, chatting to other participants, reading or simply just relaxing. We will be nourished by the delightful, wholesome vegetarian food of ‘Down To Earth’, local retailers and catering services. Most rooms are shared, but there is some single space available, and camping is an option too. Cost includes accommodation, food and classes. To book, please download the BOOKING FORM HERE. A deposit of £50 is required to hold the space for you. Please contact me first to check availability.